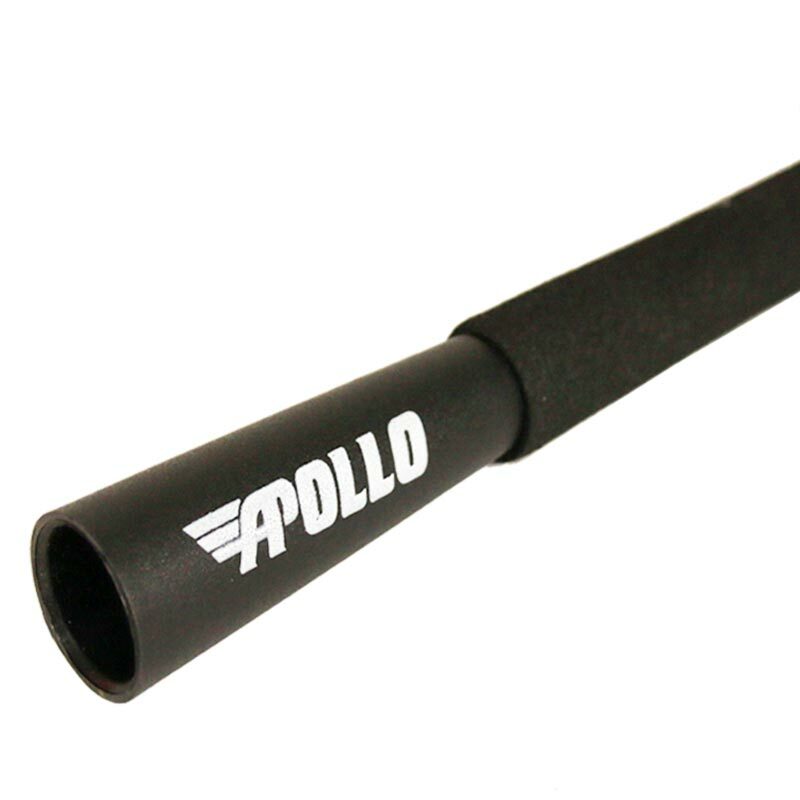 The Apollo Speed Cable Skipping Rope is the ideal conditioning tool, the 2.5mm thick steel wire covered with a protective nylon plastic layer ensures maximum speed can be achieved. 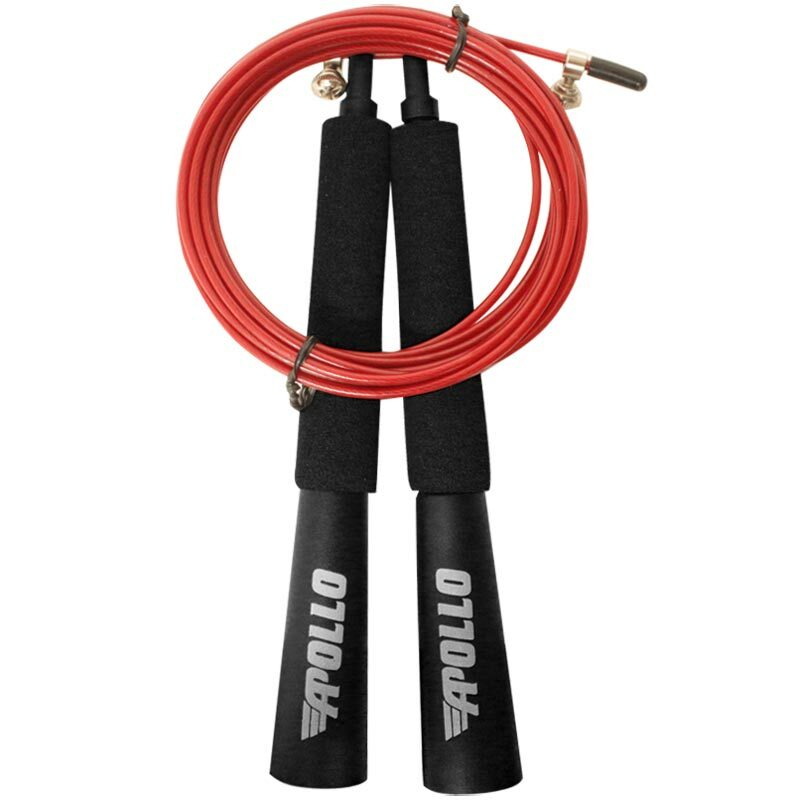 Designed so you can spin the rope around your body more than once in a jump (double-unders or triple-unders). 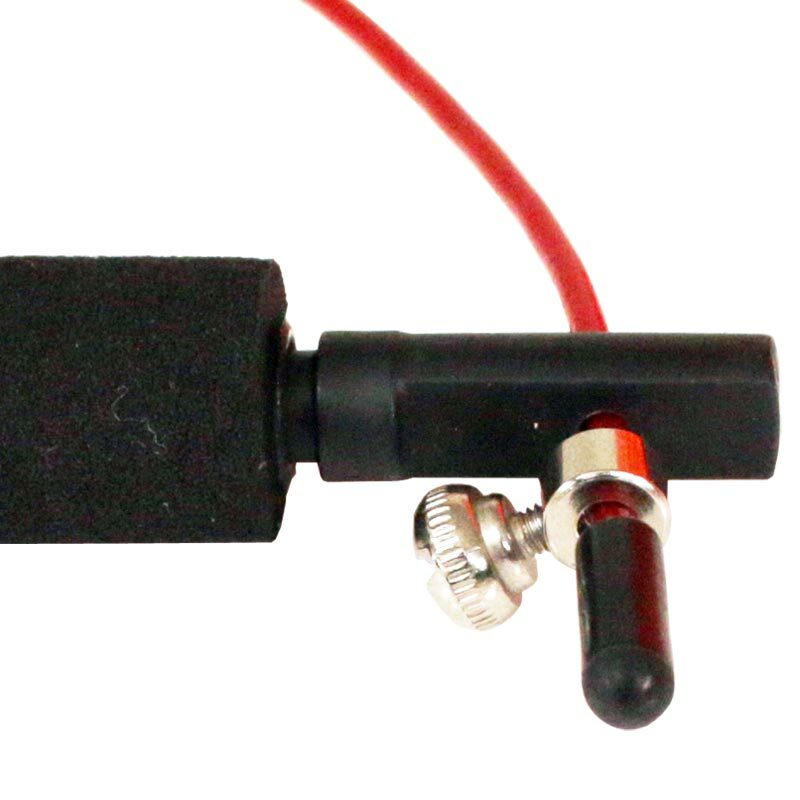 Comfortable handles with ball bearings for smooth and consistency.